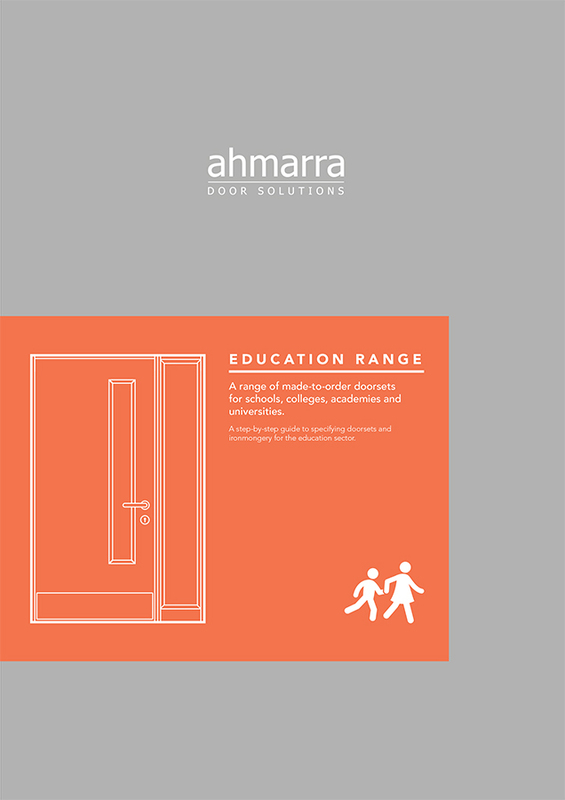 Ahmarra’s fire resistant doorsets incorporate door, frame and ironmongery to offer simple site installation of the pre-hung door set, finished components providing a consistent and high level of finish. 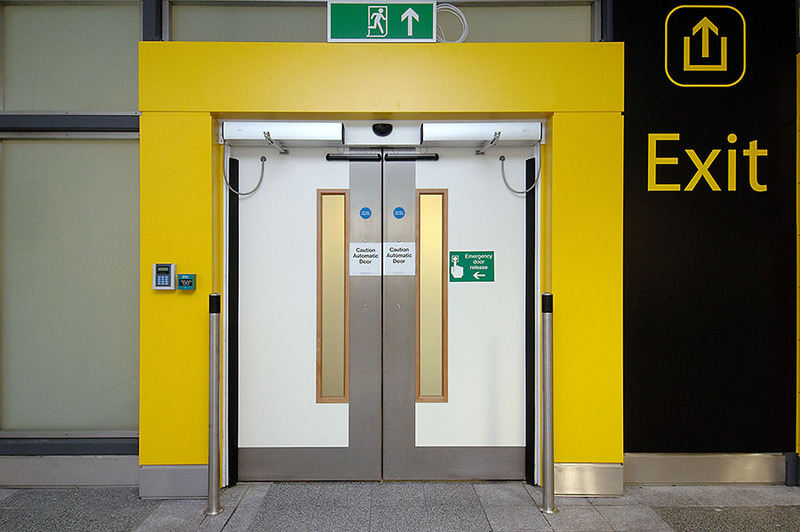 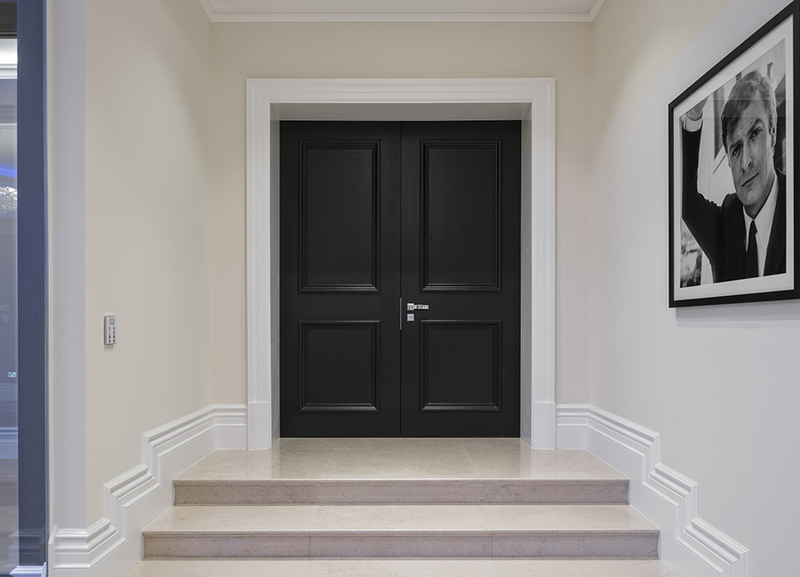 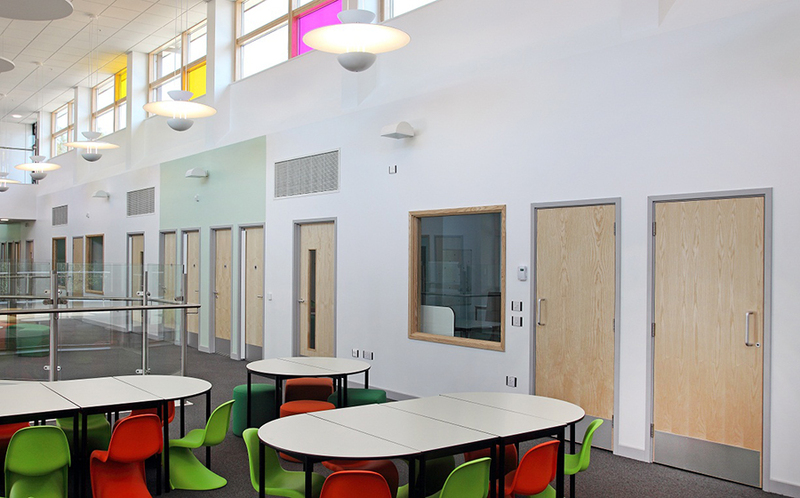 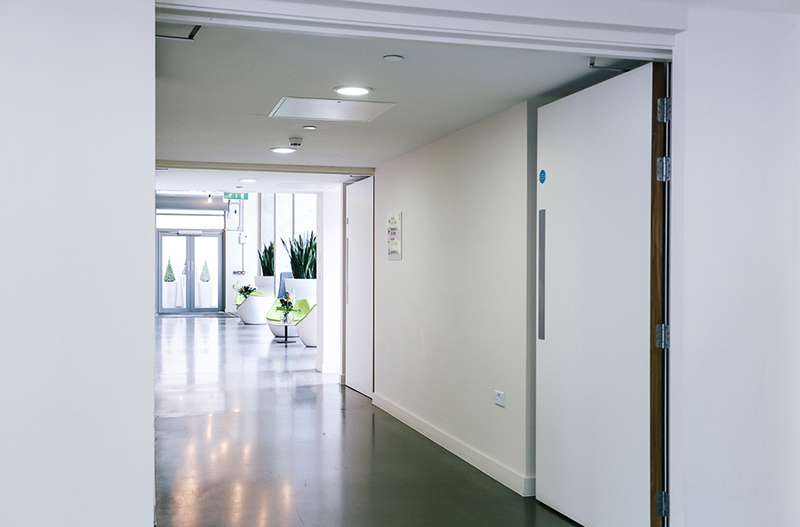 Doorsets are now recognised as the preferred choice of specifiers, contractors and developers as the simplest and most cost effective means of meeting the requirement for consistent quality in fire, acoustic and security applications. 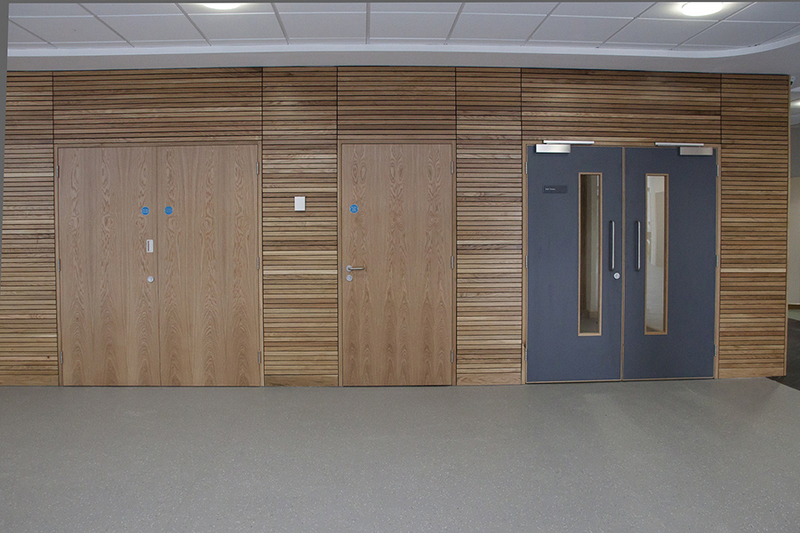 Our ability to supply specially selected matching veneers, presents customers with a wide range of possibilities. 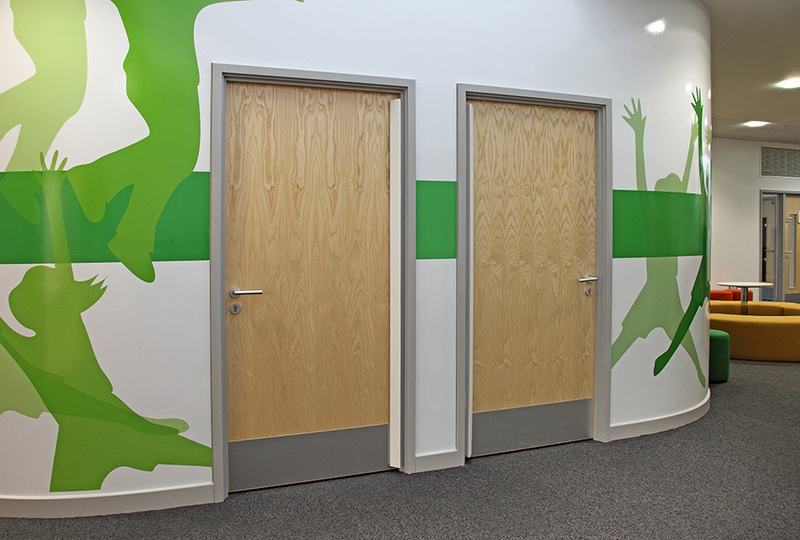 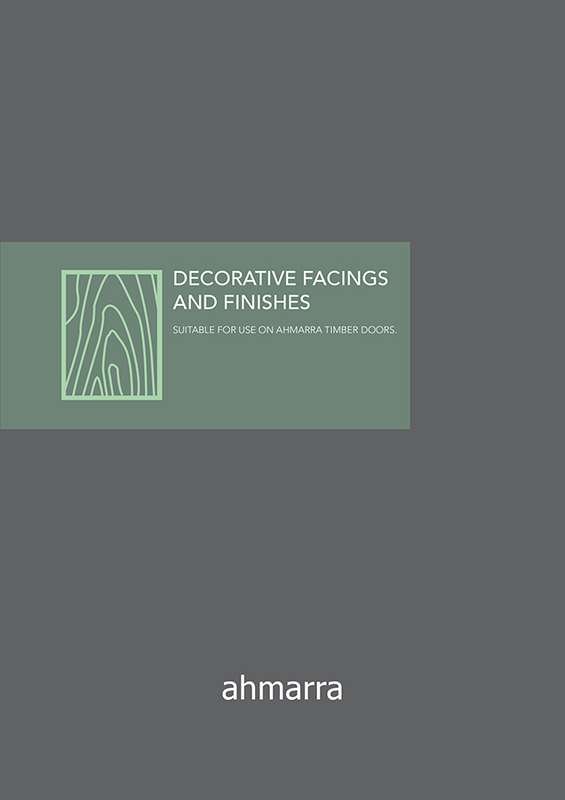 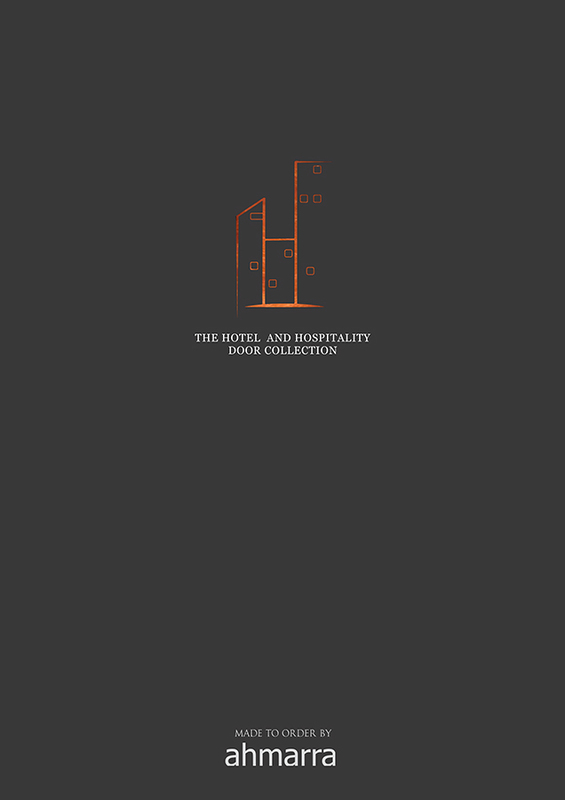 The product ranges feature superb design, both technically and aesthetically, and are of exceptional quality. 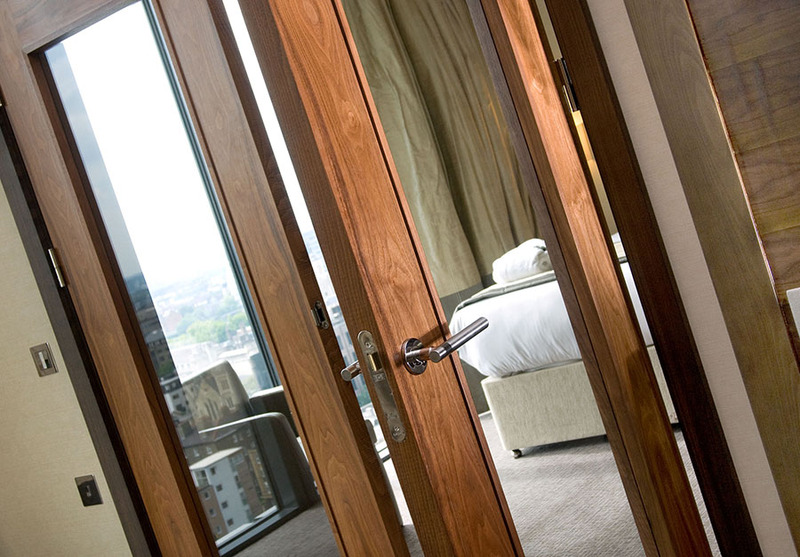 Ahmarra doorsets combine craftsmanship with modern manufacturing to achieve a perfect balance of style and function alongside performance options such as fire resistance and sound reduction.